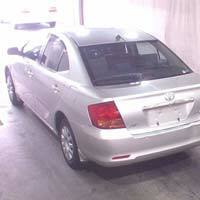 We have gained immense reputation as a Supplier of Used 2003 Toyota Allion Car in India. 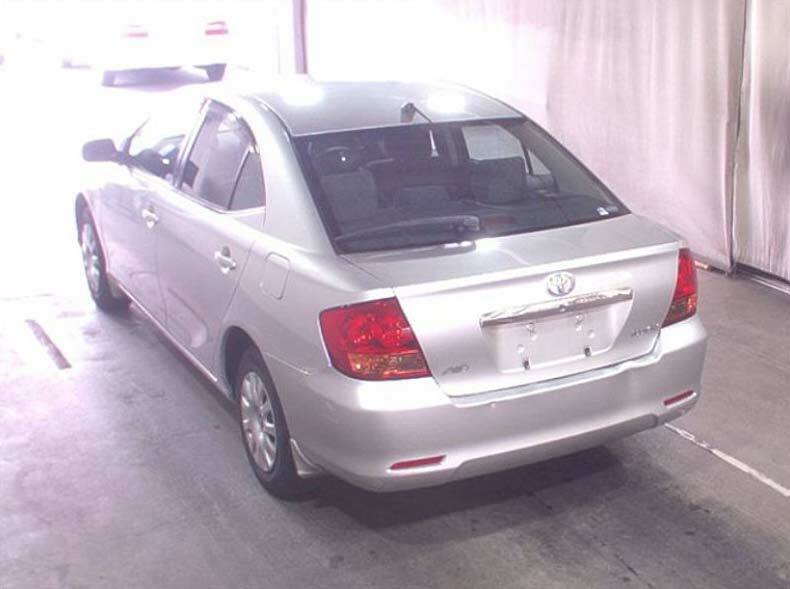 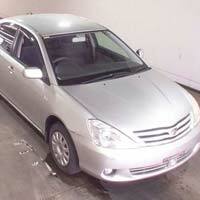 Easy to operate, this Used 2003 Toyota Allion Car cuts down your fuel expenses dramatically. 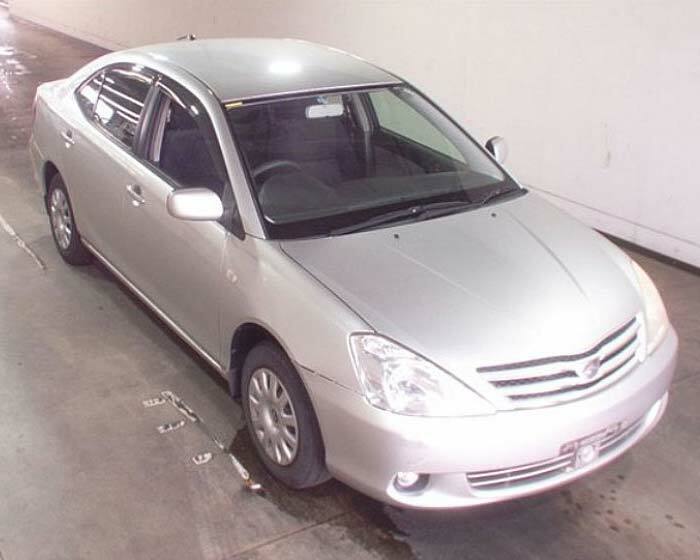 In fact, we provide accessories like power steerings, power mirror, power window, air conditioner, and air bag with this Used 2003 Toyota Allion Car.